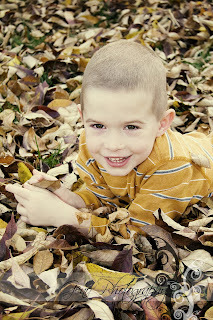 Last week, I photographed the Gavin family. 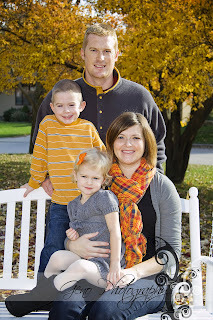 I have been taking their family portrait each fall for 3 years now. It is so fun to see how much their children have grown. 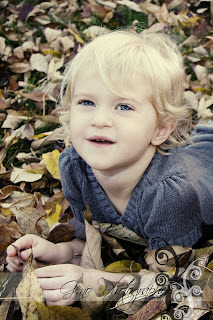 We had a gorgeous fall day outside and were really able to capture the fall colors.